Home > What about Lifestyle? > Does weight have an influence on headaches? Does weight have an influence on headaches? If you are overweight, you are 3 times more likely to develop chronic headaches than people with a healthy weight. Several studies have established an association between weight and headaches (not only migraines): overweight or obese people are more likely to suffer from frequent headaches. The cause of this association is not established. There is no miracle diet… but losing weight over a reasonable period of time (at least 3 to 6 months) is possible. A few lifestyle changes suffice. To lose weight, ingest fewer calories than you burn (1500 to 1800 kcal a day, depending on physical activity). Keeping a food journal might help you better understand your diet. Dieting should be combined with physical activity… but you should not reward yourself with food. Mild but regular physical activity is better than one strenuous session every two weeks. You Tube offers a lot of exercise routines, at all levels. Psychotherapy can be helpful if you eat to fill a need or to manage stress. Drinking water regularly contributes to weight loss. Fasting is not a good idea (it may lead to binging later on)… but you should feel hungry before a meal. Avoid snacks between meals. Alcohol contains calories! Limiting starch foods and eating more vegetables and proteins is a good strategy. North-American servings are ridiculously large and skewer our perception. When dining out, eat half and take the other half home. Cut down on sodas… even low calorie sodas, as they maintain their sweet flavour (also, aspartame can trigger migraines). 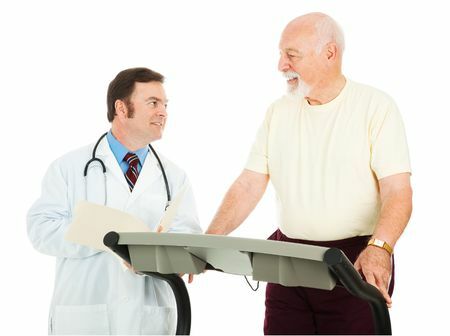 Doctor’s advice: Why not consult with a nutritionist? It is a good first step towards weight control! There are also many books you can refer to. Beware of miracle diets, which guarantee quick weight loss and deprive you of a particular food group. Physical activity should be part of any diet.